Simmons-World Class. 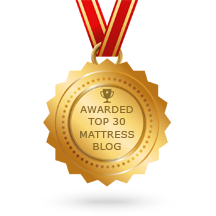 Grand-Fille Terrace Super Pillowtop Hotel Mattress. 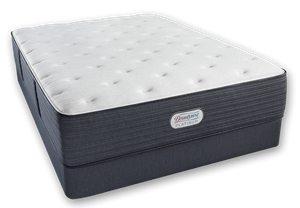 Simmons Beautyrest Mattress, like at La Quinta Hotels.